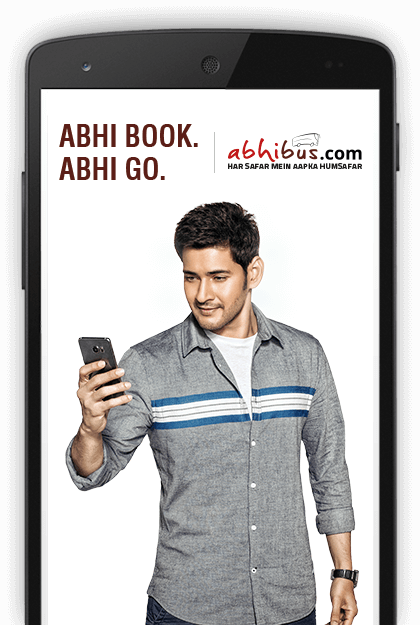 Book Bus Tickets on the Go..
Download the abhibus mobile app for a brand new mobile experience. Select your Bus Operator from over 2500 Bus Operators.. Choose your Seat, Refine your selection by using smart filters that help you choose by schedule, price, amenities, bus type, boarding point and much more. You are on the payments page. Enter passenger details, choose your mode of payment and generate your ticket. 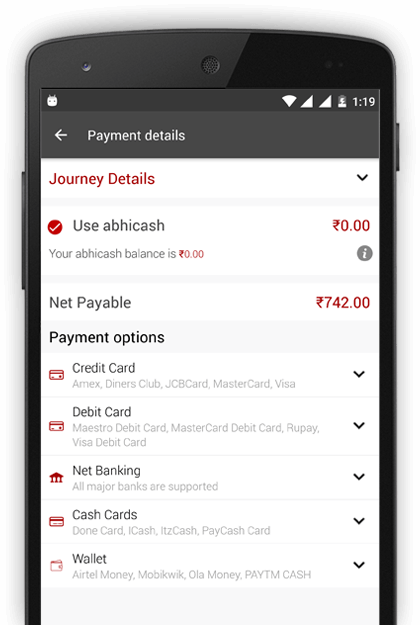 Abhibus app is devised to keep your transactions safe & secure. You are always rest assured with Abhibus.. 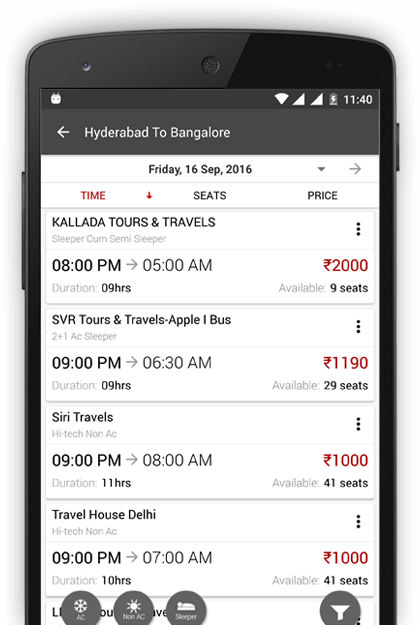 In an event you would like to reach the support team, you can reach by a single tap on your abhibus app.